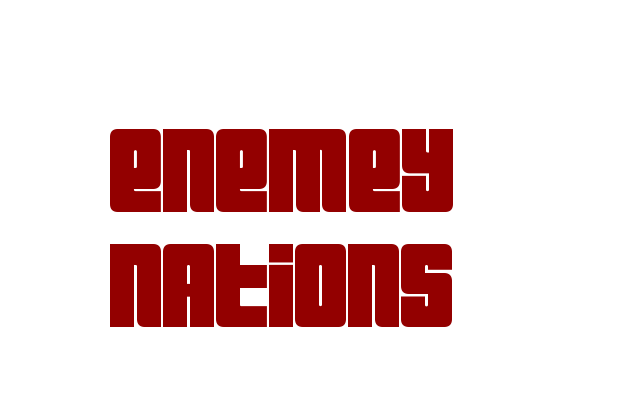 You will find that Enemy Nation's economic model is the most sophisticated of any real-time strategy game. 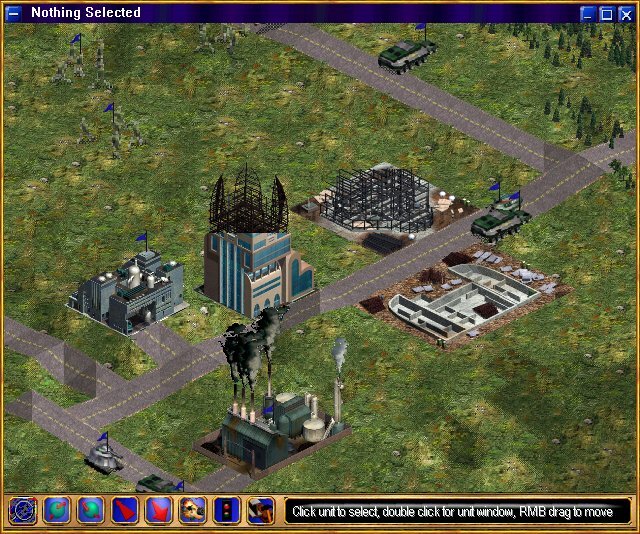 Your first order of business is to start construction. You need to build an entire economy up from scratch. 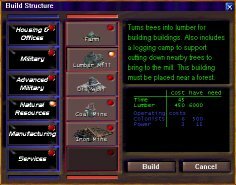 But don't worry, once you choose the location your colony team can handle the actual construction. Once the economy is cranked up it's time to start building some tanks. Because those other players may have the peculiar idea that they should eliminate you. 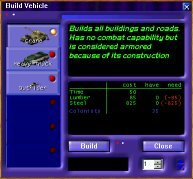 Each vehicle type's speed affected differently by terrain. (In other words your tanks can go over mountains - eventually.) 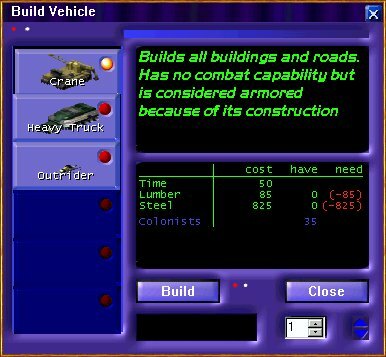 Vehicle types include foot soldiers, wheeled, tracked, hovercraft, and ships. Roads and bridges can be built providing significant improvement in movement speed. 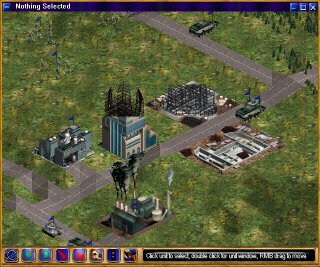 A much richer economic model with population, power, and damage all affecting the production rate of buildings. 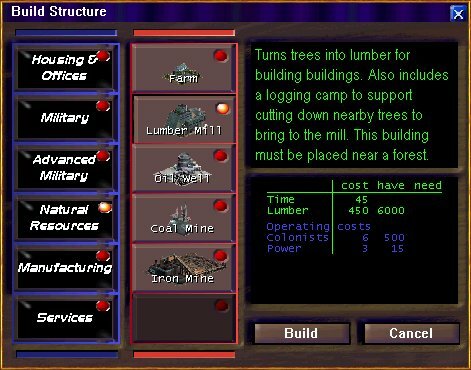 Factories can be set to build any number of units so you do not need to issue construction orders every time 1 vehicle is produced.